Four men, who allegedly produced and sell 128 drums and 945 litres of substandard engine oil to unsuspecting motorists, were yesterday charged before the Federal High Court sitting in Lagos by the Standard Organisation of Nigeria (SON). The prosecuting counsel for the SON, Adeleke Olofindare, told the court that the defendants on January 2, 2019 at 2 Esugbayi Street, NPA Quarters, Marine Bridge, Apapa, Lagos, produced adulterated engine oil for public consumption. An act, which the counsel said is contrary to Section 1 (18) (ii) of the Miscellaneous Offences Act of 2004 and were punishable under Section 26 of the SON Act of 2015. The accused, Johnson Uche, Olaide Shittu, Kingsley Meteke, and Adulquadri Olayinka, whose Lawyer was absent, were ordered by Justice Oguntoyinbo to be remanded in prison custody till March 1, pending their arraignment. The accused claimed that the engine oil was of standard quality and sold them to unsuspecting motorists, selling to a tone of 128 drums and 945 litres. The accused were also alleged to have failed to comply with the SON Conformity Assessment Programme” by dealing on adulterated engine oil that did not have the requisite certification, an offence punishable under Section 26 of the SON Act of 2015. 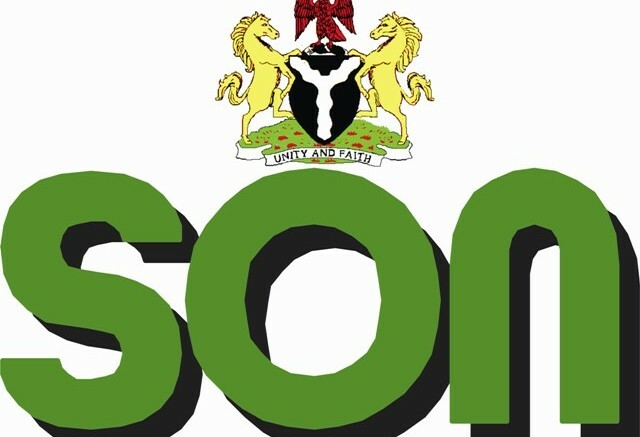 The SON is the Federal Government’s regulatory body, charged with the responsibility of standardizing and regulating the quality of all products in Nigeria, ensuring that all products meet up with the required standard. 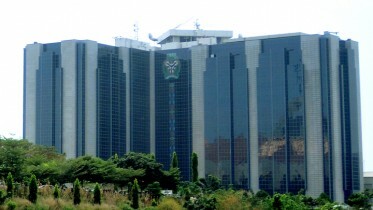 The mandate of the Organisation includes preparation of Standards for products, processes, measurement accuracy, materials, certification of products, assistance in the production of quality goods, provision of information relating to standards and also the enforcement of strict rules; seizure and destruction of substandard products, including power to seal up premises where substandard products are manufactured, stored or sold. Be the first to comment on "SON Charges 4 For Selling Adulterated Engine Oil"